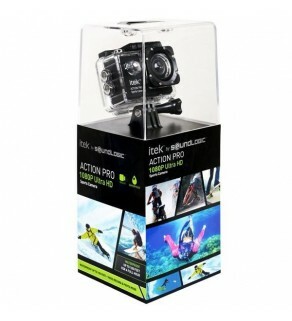 At Gadget Man Ireland we have a number of Squishies in stock with fast delivery across Ireland. We will be adding new squishie ranges each week. So keep an eye out and lets see if we get in your favourite. Cant find teh squishie you want ? Then get in contact with us and let us know what squishies you are looking for. Squishies are great little toys for kids. 2018 has seen a huge increase in the demand for new designs and characters. There are now hundreds to choose from. Shop today at Gadget Man Ireland and grab your squishie !!! 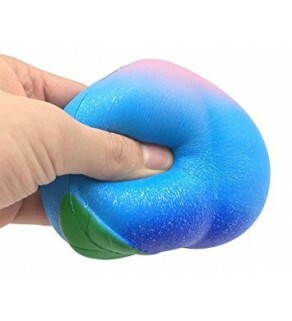 What Type of Squishies are at Gadget Man Ireland? 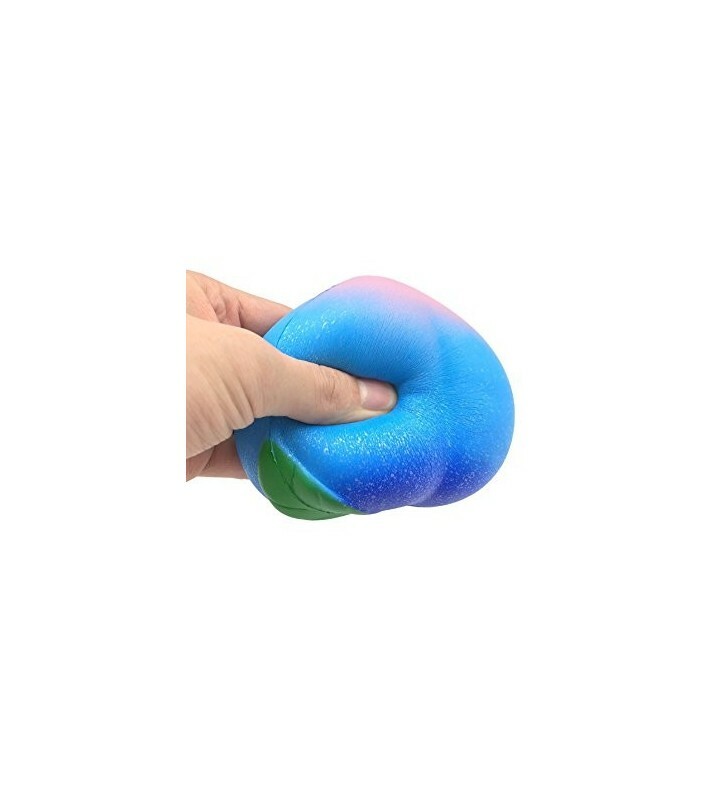 Slow Rising Kawaii Rainbow Ice Cream Cone Squishy. Fun, squishy rainbow-colored ice cream. Choose between pink and blue. Is 6” tall. While squishies are fun to play with, they’re more than just toys for children. They’re also used as tools for people of all ages who have ADD, ADHD or who need stress relief and enjoy having things to fidget with or squeeze. Novelty Purple Starry Panda Toy, WM & MW Galaxy Cute Bear Baby Bun Squishy Cream Scented Slow Rising Squeeze Decompression Toy. Looking for particular Squishies from Gadget Man Ireland ?